Assistant Manager of Sta. Barbara Heights project of Megaworld GERI. STA. 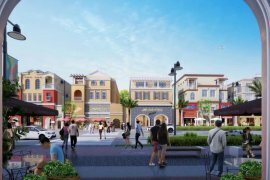 BARABARA HEIGHTS BY: MEGAWORLD. 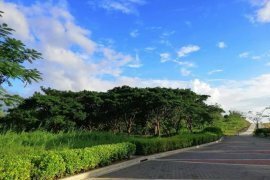 Sta barbara heights by Megaworld. Sta. Barbara Heights by: Megaworld-GERI. Megaworld Sta Barbara Heights Shophouse District.